Do you remember the excitement of lovingly prying open the box your new games were packaged in? Cardboard monoliths that could fill the space of a hardcover encyclopedia filled with manuals the length of small novels, jewel CD cases, and that smell. For obvious reasons, it captured that distinct Christmas morning sensation. It’s been a while since we felt that way: digital distribution and packaging efficiency are priorities antithetical to encouraging such a soft glee. But you can have it back. The Indie Box will help you. 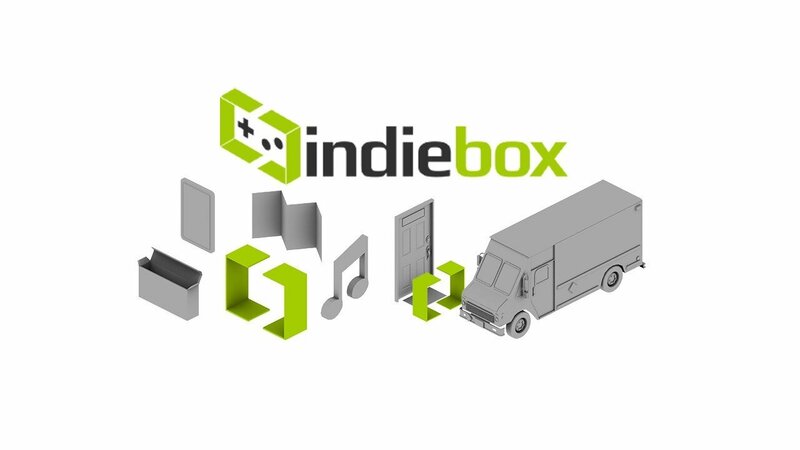 IndieBox is a subscription service much like signing up to enjoy your favorite games and comics periodical. Choose a span of time, enjoy the standard longer-term discounts, and the company will ship each month’s IndieBox directly to your door. Each package is a tantalizing combination of swag – posters, stickers, soundtracks, et cetera – bundled about the USB game cartridge itself (according to their Reddit thread, it’s no ordinary USB drive). They rather aptly describe it as “Loot Crate for video games!” A cornucopia of covetability. But which game does it contain this month? Whelp, you’ll just need to wait and see, buster. Sure, each game could be obtained for (probably) cheaper via modern methods, but convenience isn’t the point. You’d be investing in a luxury. You’d be paying someone to fill you with anticipation and wonder, maybe even make you feel a little bit more like a kid again. That’s something I think we could all benefit from.